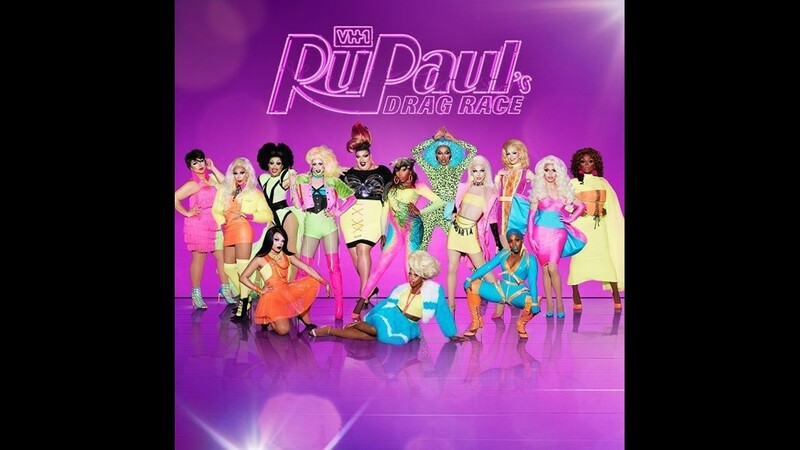 RuPaul and the contestants of "RuPaul's Drag Race Holi-Slay Spectacular"
Courtesy of "RuPaul’s Drag Race"
Which queen will slay the competition in the historic 10th season of 'RuPaul's Drag Race?' Learn more about the 14 talented competitors, who range from opera singers and body builders to seamstresses and activists. Miz Cracker, a 33-year-old NYC native, channels her queer advocacy and knack for performing into writing essays for 'Slate' and hosting comedic reviews of 'Drag Race' on YouTube (that is, before she became a contestant on Season 10). Aquaria, the 21-year-old contestant from West Chester, Pa., has been photographed by Steven Klein for the pages of Vogue Italia, and got her name from her zodiac sign. Born in China and raised in NYC's Chinatown, Yuhua Hamasaki works as a professional seamstress when she's not competing. 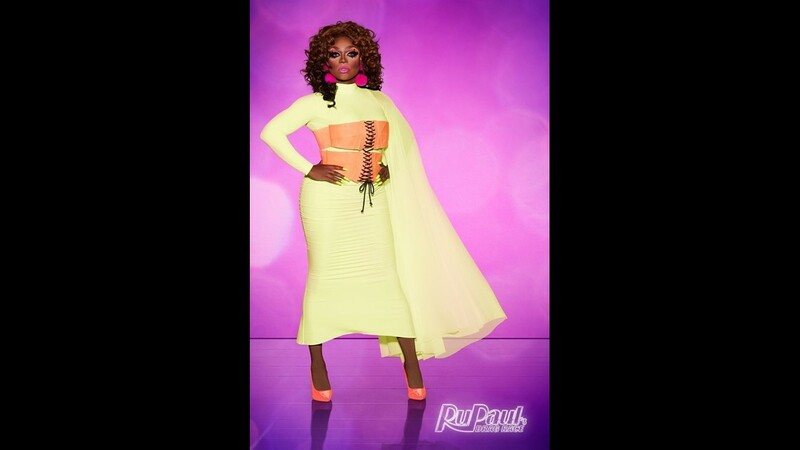 Kalorie Karbdashian-Williams, a 27-year-old contestant from Albuquerque, wants her name to be a cheeky, curvy-girl wink at America's most famous reality show family. 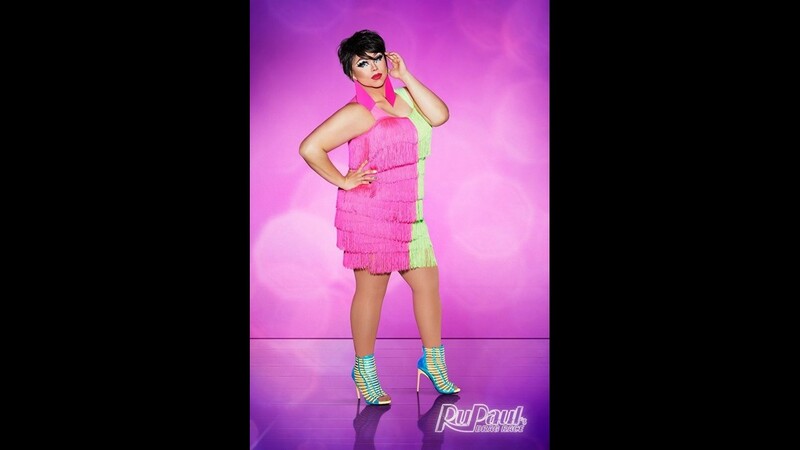 Before returning for Season 10, Eureka O'Hara competed on 'Drag Race' season nine. The 27-year-old Tennessee native injured her leg in a cheerleading challenge and becoming the first queen to leave the show on medical grounds. Monét X Change, a 28-year-old NYC native, also has a degree in opera performance. Vanessa Vanjie Mateo, a 26-year-old competitor from Tampa, Fla., is the 'drag daughter' of esteemed 'RuPaul' alum Alexis Mateo. 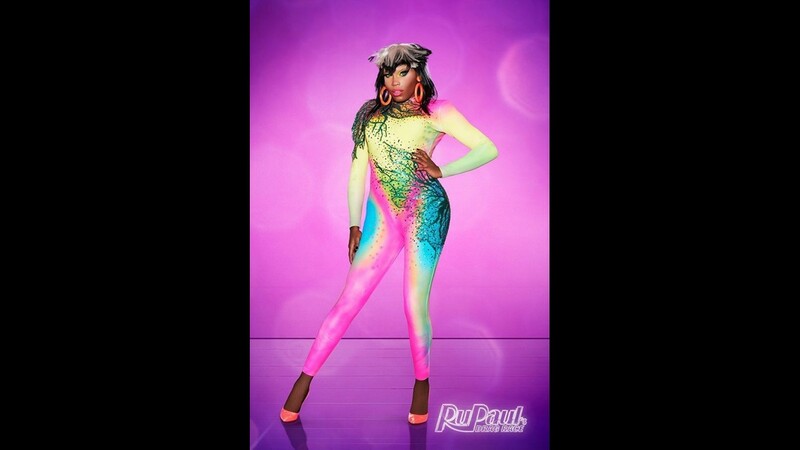 The Vixen dubs herself the "political queen" of season ten, with the 26-year-old Chicago native regularly incorporating elements of protest into her act. Dusty Ray Bottoms, a 30-year-old performer from Louisville, used her name to reclaim taunting slurs she heard from coworkers while waiting tables in NYC. Born and raised in Long Island, the 31-year-old Monique Heart is also a motivational speaker and devoted Christian. Kameron Michaels, a 31-year-old performer from Nashville, takes pride in her muscular physique, dubbing herself the "body builder Barbie." The 36-year-old Mayhem Miller represents the formidable West Hollywood drag scene on this season, claiming several of the show's alumni including Raven, Morgan McMichaels, Delta and Detox as drag sisters. Blair St. Clair, a 22-year-old Indianapolis native, got her name from 'Gossip Girl's Blair Waldorf. 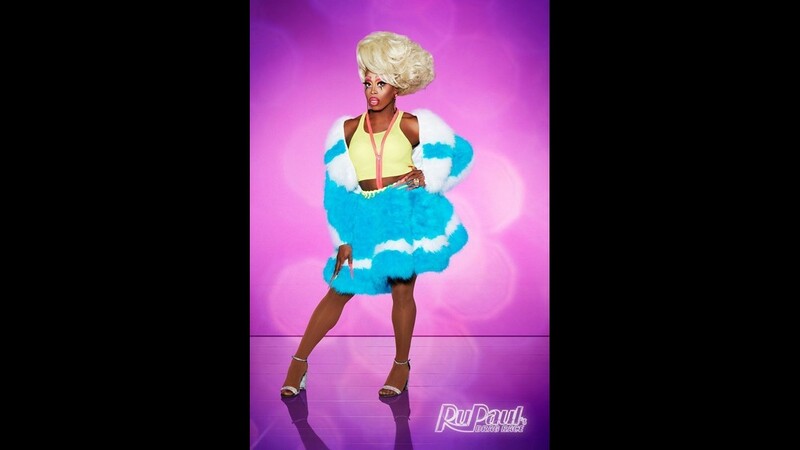 Hailing from Dallas, 35-year-old Asia O'Hara owns her own costume design company, Helen of Seven, in which she designs for color guard teams and ice skaters.